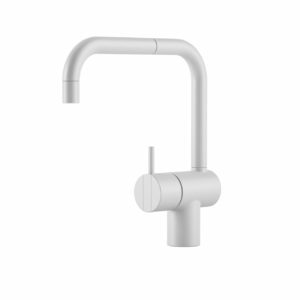 3d model for Frames Hob 584 designed in 2015 by Franke. 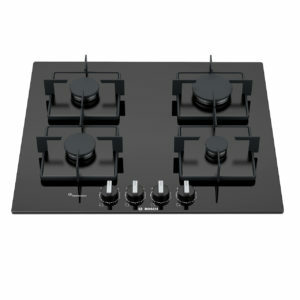 Frames family contain also taps, sinks, hobs, gas hobs, hoods, ovens. 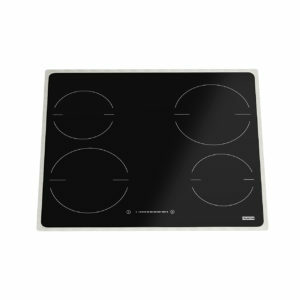 This Hob made from stainless steel frame with glass black top is perfect for a minimalist kitchen. 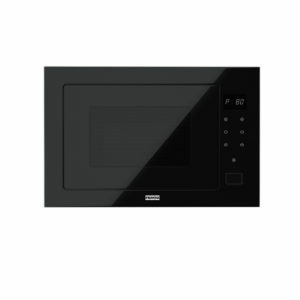 This 3d model comes in one dimension with 4 heating zones: Length: 58cm x Width: 52cm, perfect for a 60cm cabinet. The vray file has the brush metal in place, ready to render it. 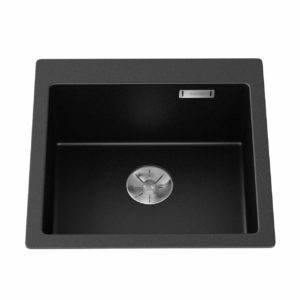 3d model for Centinox Kitchen Sink designed in 2013 by Franke. 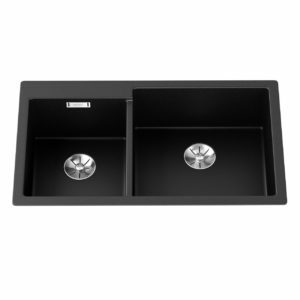 The principal feature of this sink is that it can be mounted under counter-top with a lower fitting integration. 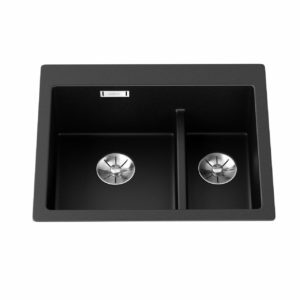 With a simple design this sink can emphasize with a minimalist kitchen. 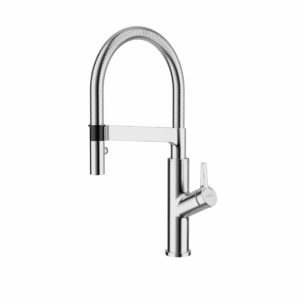 Centinox family contain sinks and mixer taps. 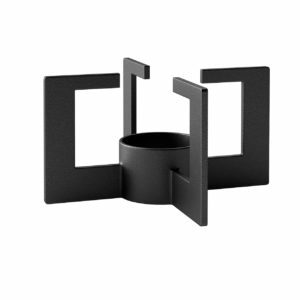 This 3d model comes in 3 different dimensions: 530mm; 370mm; 170mm. The vray file has the brush metal texture in place. 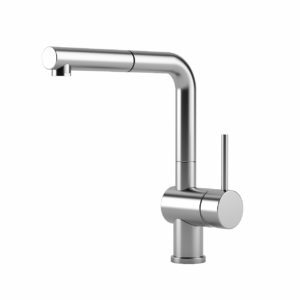 3d model for Essence New Kitchen Mixer Tap designed by Grohe. 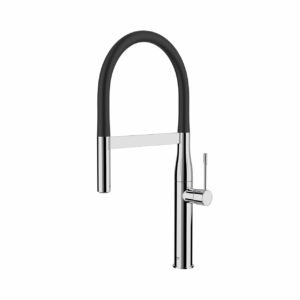 With a classic and gently interpreted form, Essence brings balanced aesthetics to any contemporary kitchen. 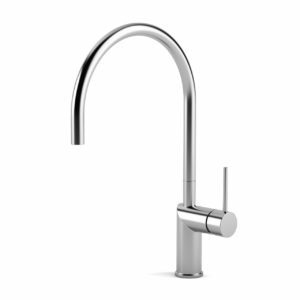 The Grohe Essence single-lever mixer tap has striking industrial styling that will enhance any space. 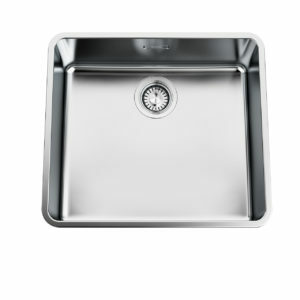 With general dimensions: 53cm (H) x 24cm (D) x ∅ 4,9cm. The vray file comes with texture and materials in place ready to render it. 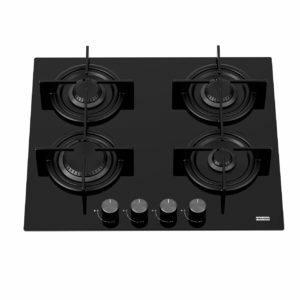 3d model for Frames Gas Hob 785 designed by Franke in 2015. 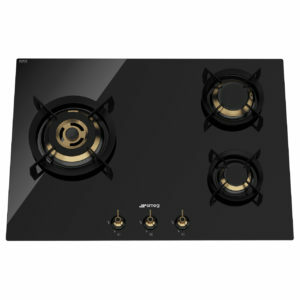 With a black glass and stainless steel finish this gas hob can bring some style into your kitchen design. 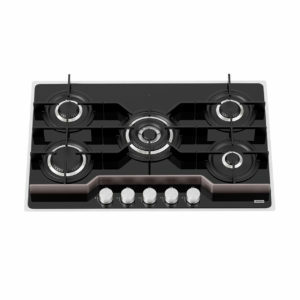 The Frame collection has gas hobs, induction hobs, hoods, sinks and also oven systems. 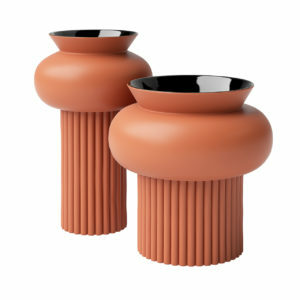 This 3d comes in 785 design with dimensions: 5cm (H) x 78cm (W) x 52cm (D). The vray file has materials and textures in place. Enjoy! 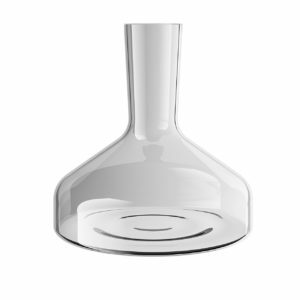 3d model for Collar Milk Jug designed by Daniel Debiasi and Federico Sandri for Stelton. 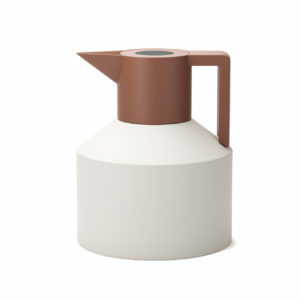 From Nordic design family this milk jug impresses with the minimalist style and also represent the Scandinavian way of living with a "less is more" touch. 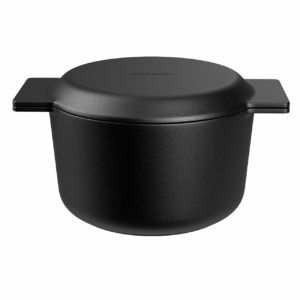 Dimensions: 13cm (h) and Ø12cm. The vray file comes with texture in place, ready to render it. Enjoy! 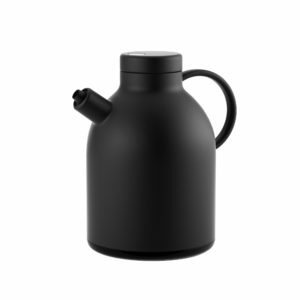 3d model for Kettle Thermo Jug designed by Norm Architects for Menu. 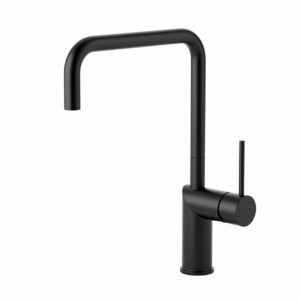 Combining a Japanese, Zen-inspired style with a modern Scandinavian focus on functionality, the Kettle Thermo Jug is a soft minimalism exercise, perfect for adding some details to your kitchen project. 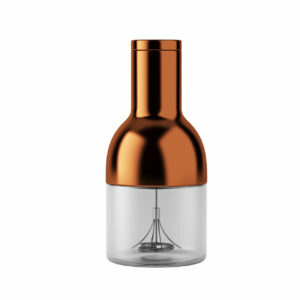 Dimensions: Height 25,4 cm (10"). The vray file comes with texture in place ready to render it. Enjoy! 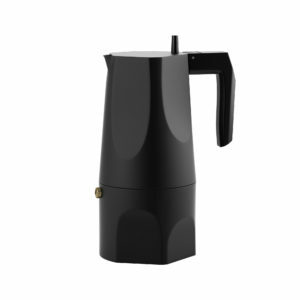 3d model for Ossidiana Coffee Maker designed by Mario Trimarchi for Alessi. 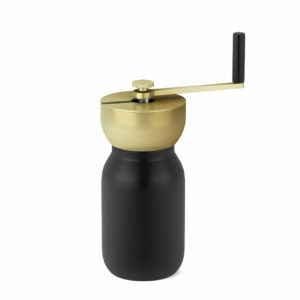 “Ossidiana” embraces the memory of the various sides of the traditional moka coffee pot and those of obsidian, the volcanic stone it is named after. 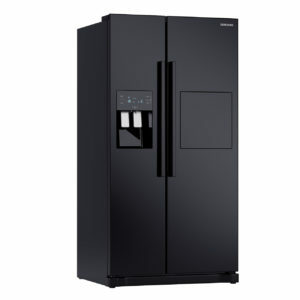 This coffee maker will add some details to your kitchen. 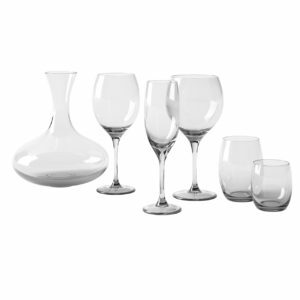 Dimensions: Diameter (cm): 8.50 Height (cm): 17.50. 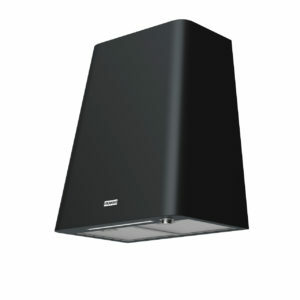 The vray file for this 3d model comes in black finish ready to render it. Enjoy! 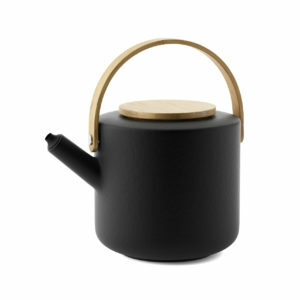 3d model for Theo Teapot designed by Francis Cayouette for Stelton. 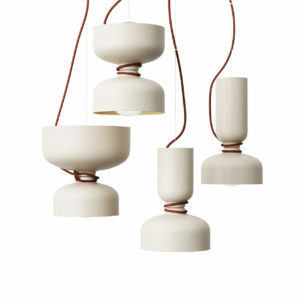 Inspired by the Nordic landscape it represents the Scandinavian way of living with a "less is more" attitude. 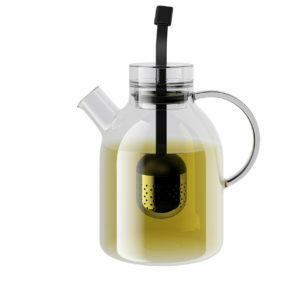 Dimensions of the teapot Length: 215 mm Width: 215 mm Height: 165 mm. 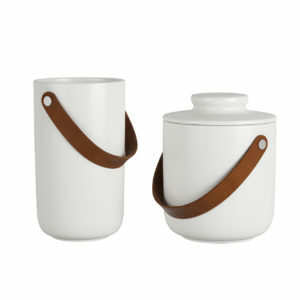 This 3d model is available in stoneware finish with the lid and handle made of bamboo. Enjoy! 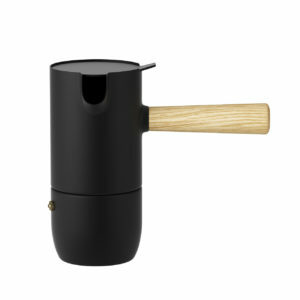 3d model for Push Coffee Maker designed by Mette Duedahl in 2015 for Denmark producer, Muuto. 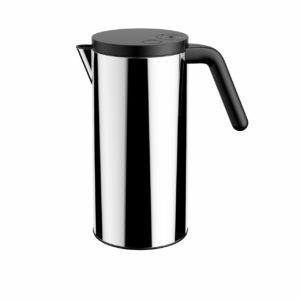 The Push Coffee maker has a contemporary design, yet with warm and rounded shapes. 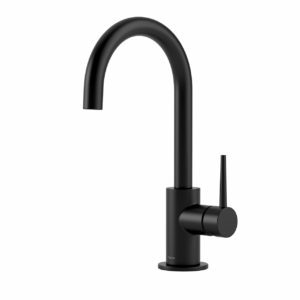 The raw stone finish gives this design a unique quality. 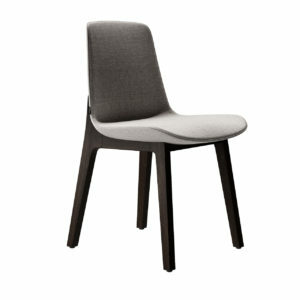 The vray file comes in grey finish with materials in place. Enjoy! 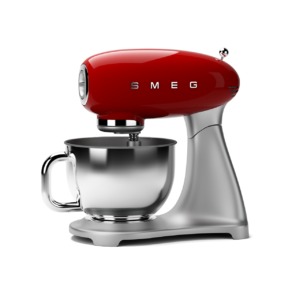 3d model for SMF01 Stand Mixer by Smeg and awarded by the IF Design Award 2015. 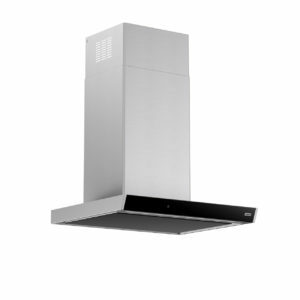 An appliance which combines iconic style with innovative technical design and attention to detail. 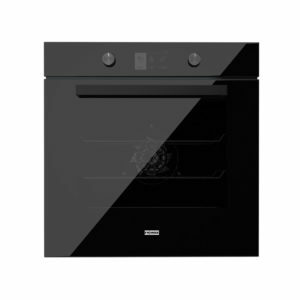 The SMF01 appliance co-ordinates perfectly with other Smeg products, or works equally great as a standalone statement piece in your kitchen. 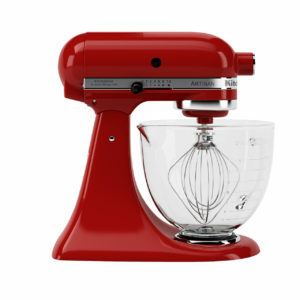 This 3d model comes in red finish with all the textures and materials in place for vray file. Enjoy! 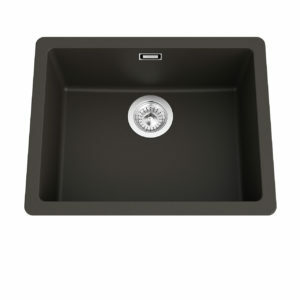 3d model for Pleon 9 Kitchen Sink by Blanco. 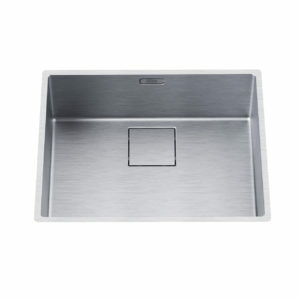 With a timeless and straight-lined design this sink has a main bowl and additional bowl with maximum volume thanks to particularly deep bowls. 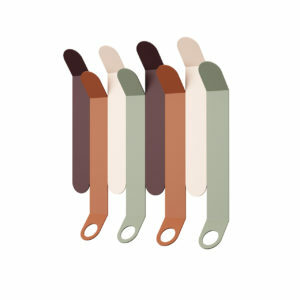 This sink is available in ten different colours. 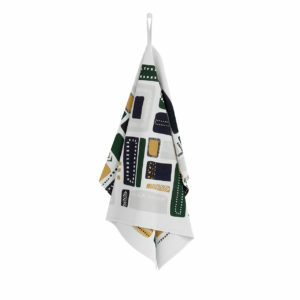 Dimensions: Length: 86 cm, Width: 50 cm, Height: 22 cm. 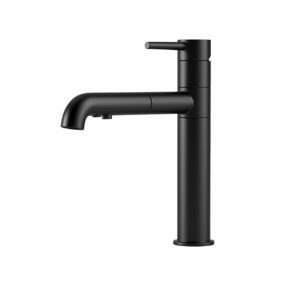 The vray file comes in anthracite finish and the hole for faucet is marked with a circle. Enjoy! 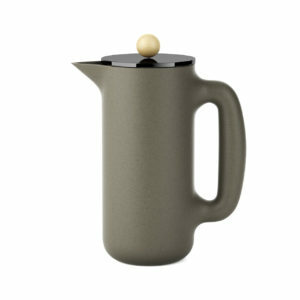 3d model for The Stagg Kettle designed by Fellow. Fellow began as a Kickstarter campaign in 2013 and now it grown into a small company in love with coffee and obsessed with product design. 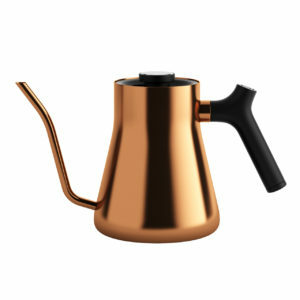 The Stagg Kettle will bring a nice touch of copper into your kitchen design. Aprox. dimensions: 16cm (H) x 26.5cm (W) x 12.5cm (D). The vray file comes with materials and textures in place, ready to render it. Coffee time! 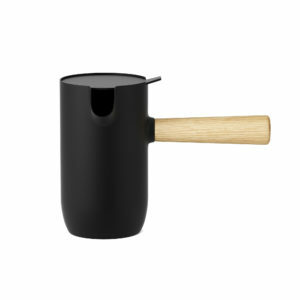 Designed by the Italian designers Daniel Debiasi and Federico Sandri the Collar Espresso by Stelton is the perfect combination of oak for the handle and steel for the body. 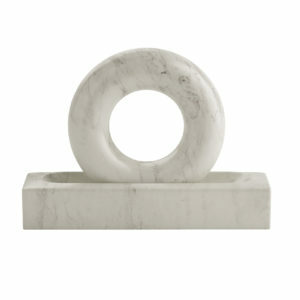 Is the perfect minimalistic and artistic scandinavian combination, and have only 17,5cm (h) and Ø11cm. The vray file is ready with materials and texture in place. Enjoy the coffee! 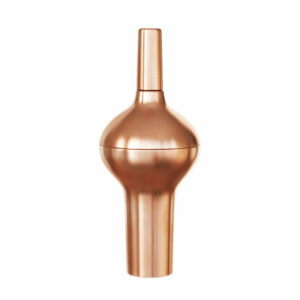 From the Plum family the cocktail shaker was made by the known Tom Dixon. 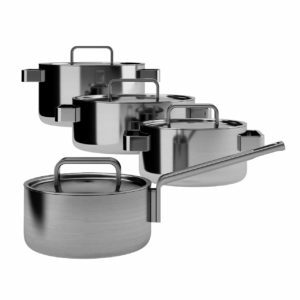 Having a big belly and tapered end, makes it to be balanced and easy to use. 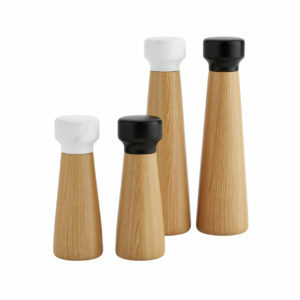 The shaker has 12cm (W) and 29cm (H). 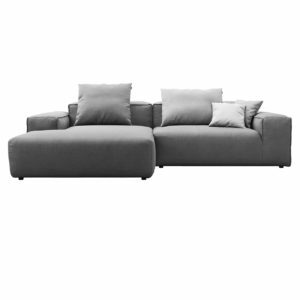 The vray file is ready with cooper material and has the texture in place. Enjoy! 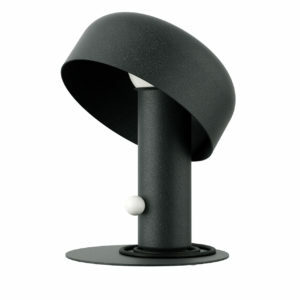 Made with the technology “AllGrind – Ceramic” ensures the highest quality and long lasting usage for grinders. 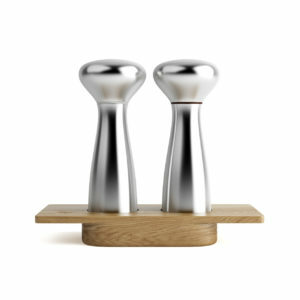 The Alfredo Salt and Pepper was designed by Alfredo Häberli for the scandinavian brand Georg Jensen known by his modern home accessories. 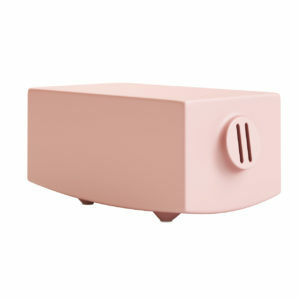 The 3d model is available in silver and has 8cm (W) and 20cm (H). 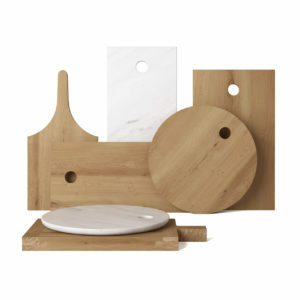 The vray file contains materials and wood texture for the mill’s support. Have fun!